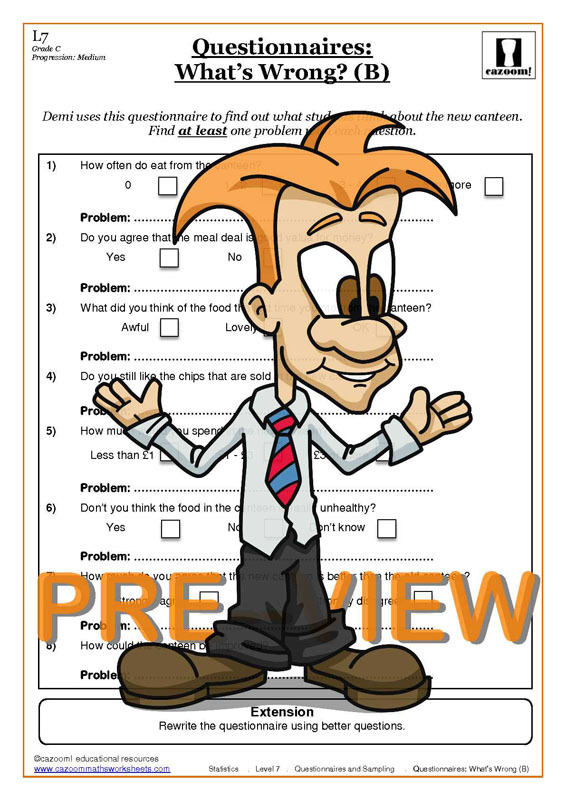 Our worksheets help kids master the art of surveys and sampling. 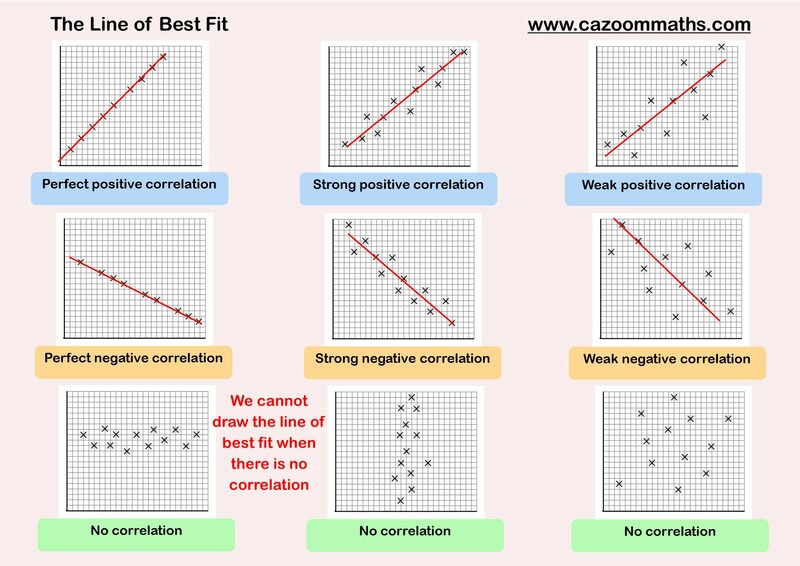 Performing an effective survey and interpreting the data is a skill which students will come across in real life, so prepare them well with the sampling methods resources we have available at Cazoom Maths. 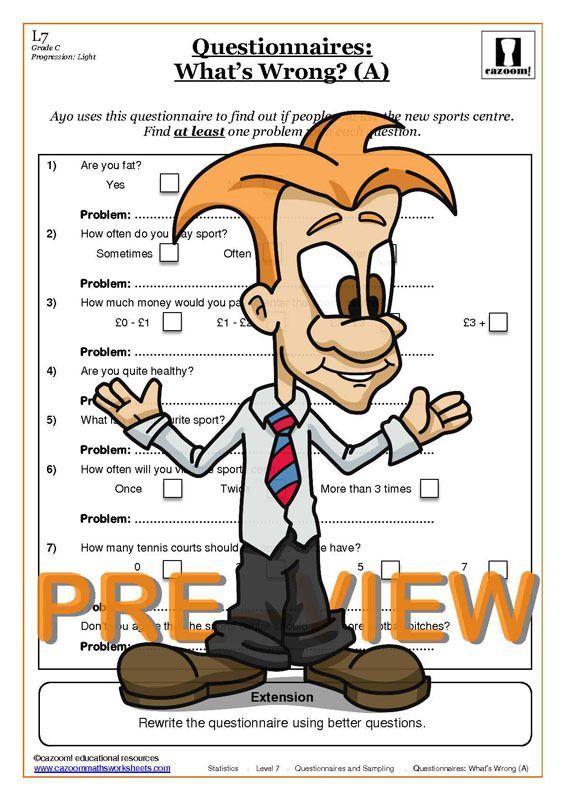 We have resources available for all stages and all abilities, and all of our question sheets are supplied with answers so you can check how well students are doing and pinpoint areas for improvement. 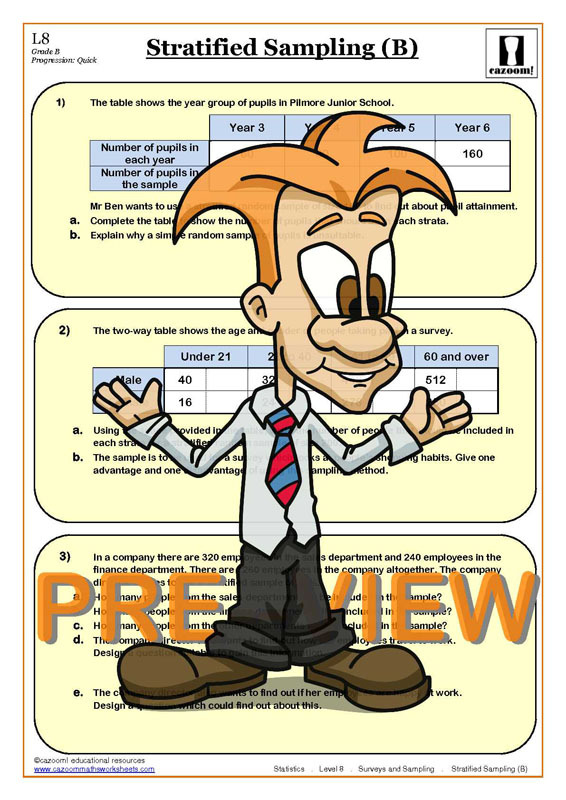 So whether you’re looking to help your child with stratified sampling or to guide your pupils through biased questions, our worksheets will help them with all they need to know. 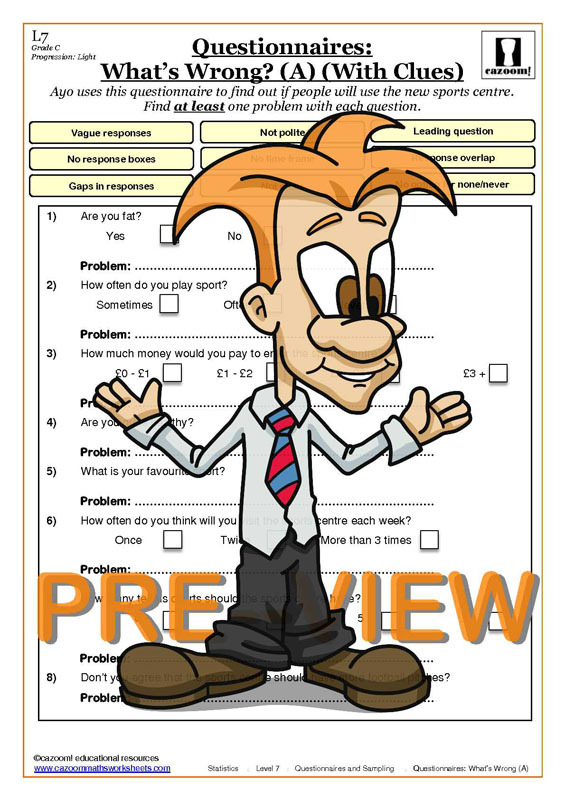 Our resources give students a thorough grounding in all topics related to surveys and sampling, and prepare them for any question they might encounter. 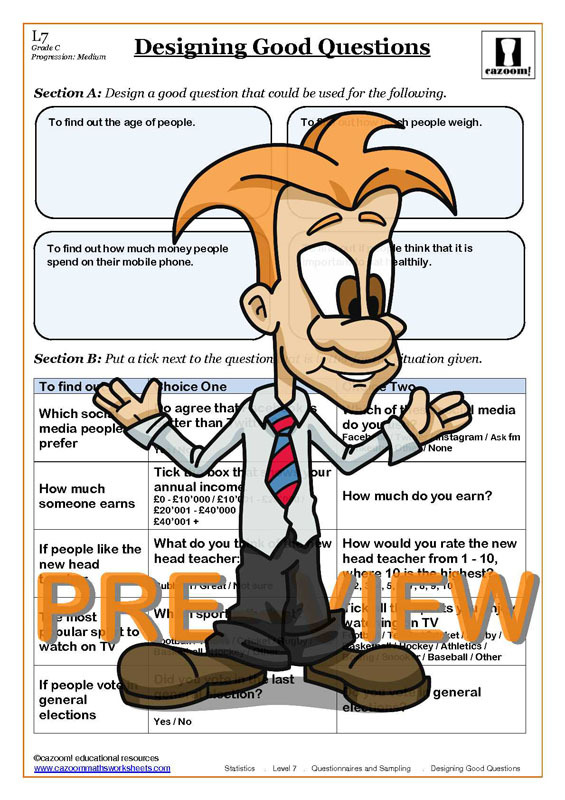 All the information they need to know is presented in a clear and engaging format, breaking up the topic into manageable chunks and making this essential material easy to understand. Businesses and researchers across all industries conduct surveys in order to collect data to help them answer a question or make informed decisions. 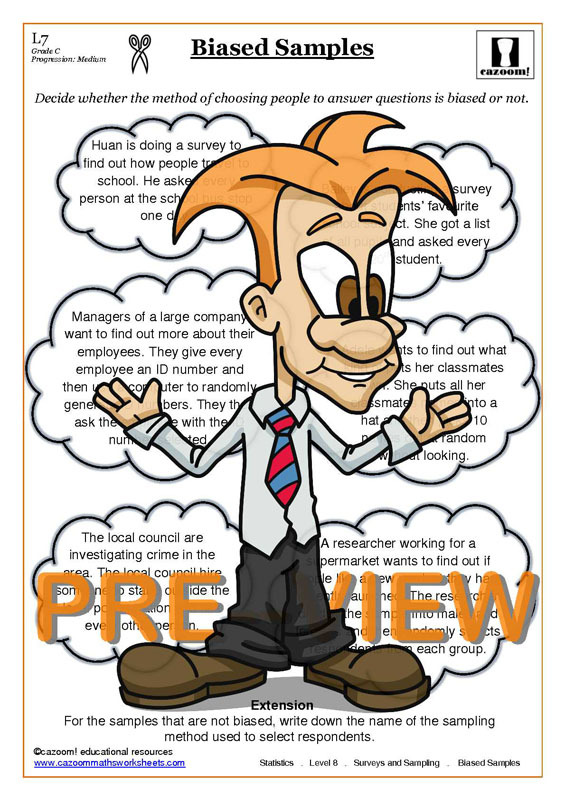 Any business which offers a product or a service to a customer might wish to know how they can improve, and to find this information they will invite their customers to complete a survey. 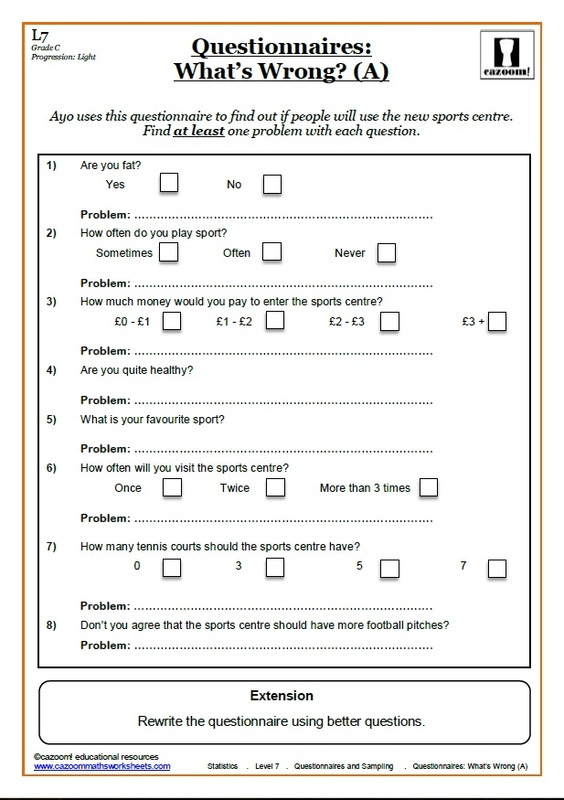 Whenever someone needs to find out information, a survey will be useful. 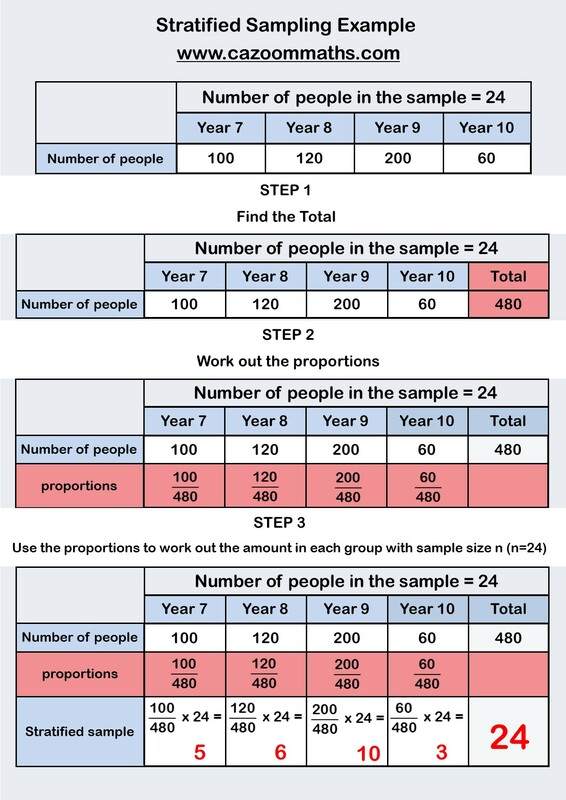 There are many different things to consider when putting together a survey to make sure your results are unbiased and representative, so therefore it is important to learn about methods of sampling. 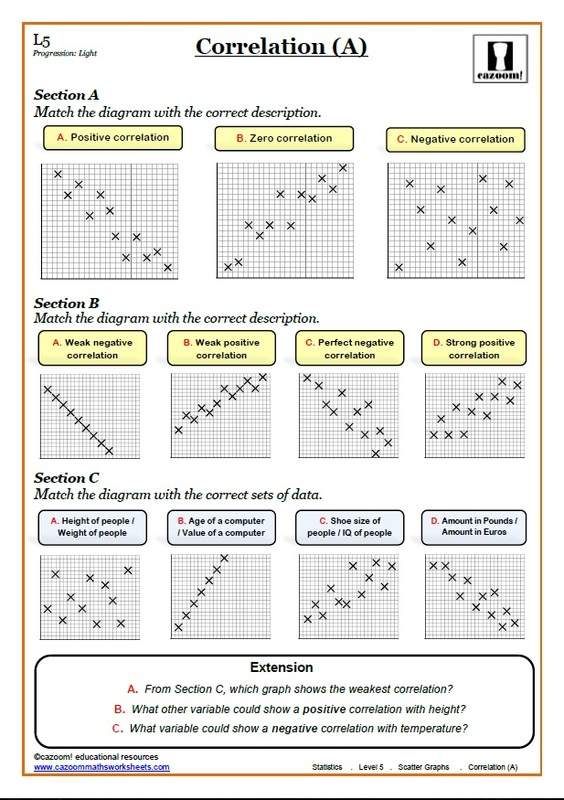 Different sampling methods will be suitable for different types of survey, and learning about these methods through clearly presented worksheets will help students master the skill of discerning between sampling techniques; a skill which they will definitely need for the future. 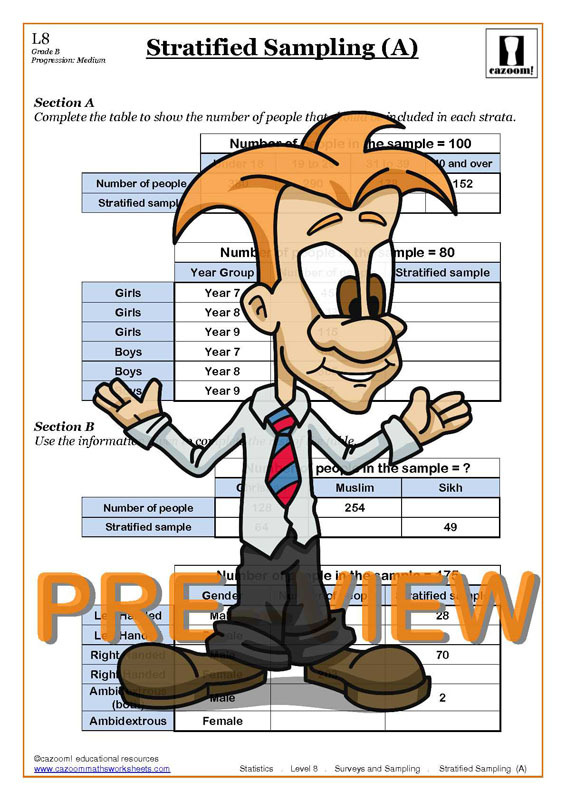 Surveys and sampling worksheets are designed not only to help students work out how to create a sample set and perform a survey, but to analyse and understand the data gleaned from a survey. This data might be displayed in several ways, for example a graph, or as a percentage. 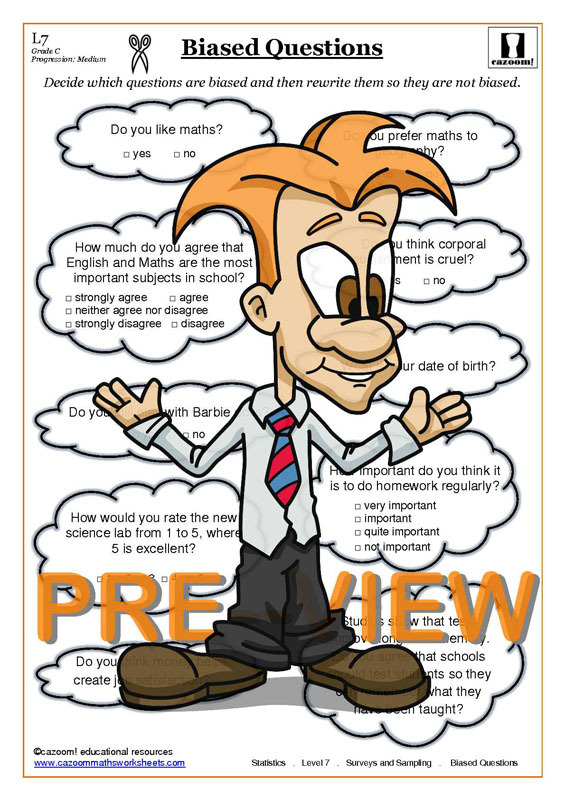 Therefore, learning about surveys and sampling can help children improve their skills in many other areas of maths.